HELENSBURGH Heritage Trust chairman Stewart Noble featured on TV on Tuesday January 6. 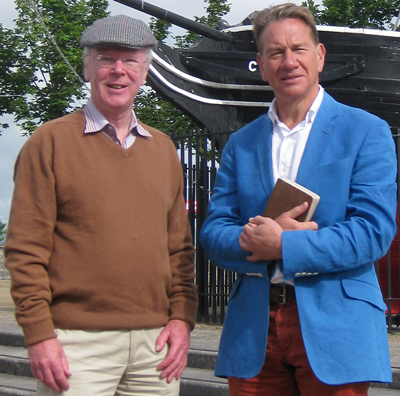 Stewart, an expert on the railways of West Dunbartonshire about which he has written a book, was interviewed in August by Michael Portillo for one of his 'Great British Railway Journeys' television programmes. The progamme, and others in the week-long series, can be watched on the BBC iPlayer for up to 28 days from January 6. For Stewart's programme, go to this link.